I finally made it to the Canadian Rockies! - Jasper ~ Learn, Live, and Explore! Do you have a place you've pinned a lot on Pinterest or liked a lot on Instagram? That place for me over the past few years has been photos of the Canadian Rockies. I follow several photographers from Alberta and an equal number of Visit Alberta-type tourism accounts, and I'm never satiated by the beauty presented in those photos. I am a glutton for snow-peaked mountains and lakes! 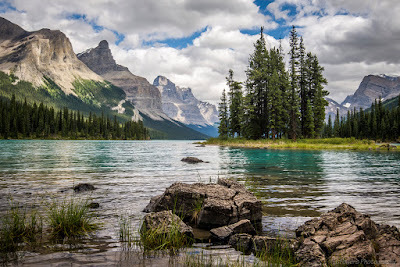 I finally found an opportunity to visit the Canadian Rockies in July, and my expectations were exceeded. 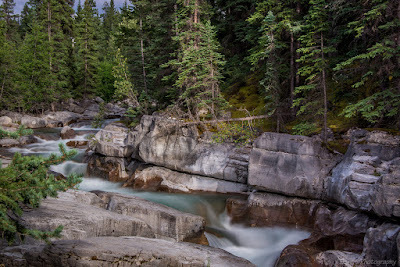 I first spent a few nights in Jasper, then later met with some photographers in Banff to cover that end of the mountain stretch. My trip was an open jaw ticket, with me flying into Edmonton, since that was the closest to Jasper at about a 4 hour drive, and out of Calgary. Prepare yourself for some long, straight stretches on this drive with not much else but farmland for a while. I hadn't grabbed any lunch before I left, so I was relieved to finally find a Subway just off the road. You will pass through two larger towns with several restaurant options later on in the drive, with the second town indicating that you are almost to the park entrance. If you don't already have a Canadian Parks permit, prepare for a little bit of a wait on busy days at the entrance. If you're staying longer than 7 days in the parks (Jasper or Banff), it makes sense to consider a pass instead of a permit. Bonus - in 2016, the annual park pass is actually good for 2 years to celebrate the 150th parks anniversary! Once you get into the park, prepare for a feast of the eyes. 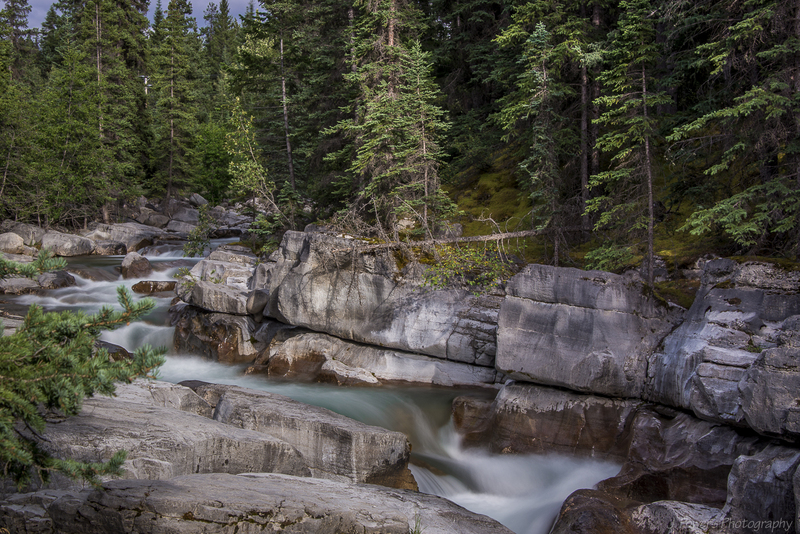 There are endless temptations in Jasper National Park urging you pull over and watch the light blue rivers rush by or the cloud breaks create dancing light on the mountains. I didn't see many animals in this part of the park, but be on the lookout. You're more likely to see traffic stopped in the middle of the road or cars pulled over with cell phones sticking out the windows before you see the actual animal. You shouldn't be surprised to see elk, mountain goats, and long horned sheep. The only bears I saw on the side of the road were in Banff National Park. OK, I've rambled on enough. Time to get to the good stuff! 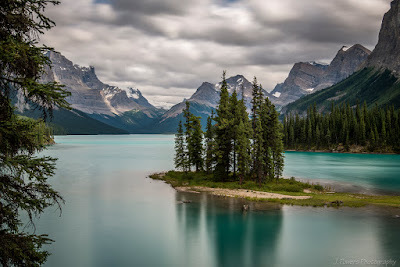 The photo at the beginning of this post is of Spirit Island on Maligne Lake (pronounced Mah-leen - it's French). Directly above is a shot of the same island, just from a lower viewpoint. This was my #1 desired destination in Jasper. To get to Spirit Island, you have to take a boat tour that is about 90 minutes round trip and allows for 15 minutes on land to hike up to the overlook and take some photos. I was ready on the back deck to jump off the boat as soon as it was tied to the dock in order to make good use of every second within those short 15 minutes! The tour guide on my boat was very knowledgeable about the geology and history of the glaciers and lake, so the 35 minutes each way were an educational bonus. If you preferred, you could also stand on the back boat deck and just absorb the beauty without the running commentary. While back at the Maligne Lake Lodge, you can grab a snack, use the restrooms, or do some casual hikes along the lake. It's a bit of a drive back to Jasper (up to 1 hour), so make sure you're all set. 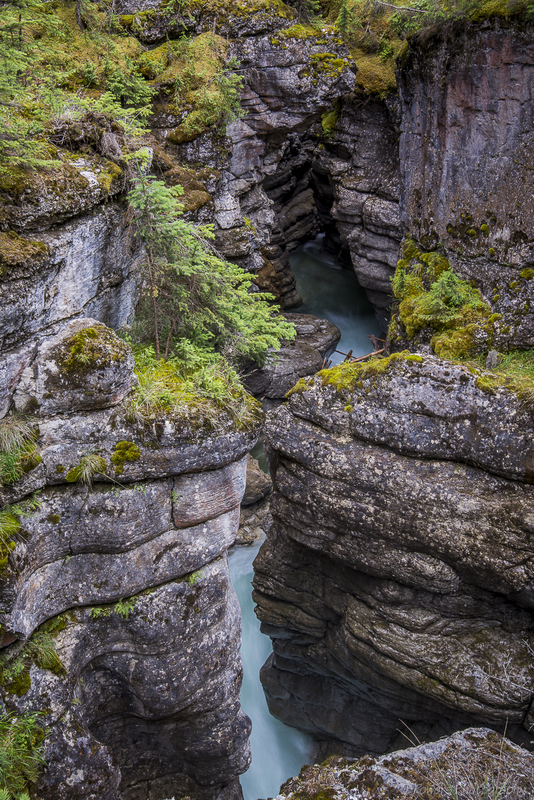 On the route back into Jasper, if you have time, stop at Maligne Canyon. You can't miss the turnoff sign. I found that the best time to go was in the evening hours. Much less crowded, meaning no tour buses. Oh yeah, we will get to the tour bus issue later! 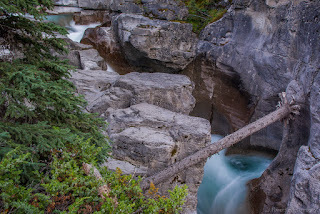 Maligne Canyon is an out-and-back hike where you follow the water as it cascades down the narrow gorge created over thousands of years, crossing the river on bridges at certain points of the path. You will see rapids, small waterfalls, large waterfalls, pools, curves, everything! If you already went on the boat tour at the lake, you will have covered the reason for the bright blue water. And that reason is the rock flour that is created when the glaciers melt and fine grains of rock are collected by the water on its way down the mountain. These particles create a gray, milky color the closer the run off is to the glacier itself. 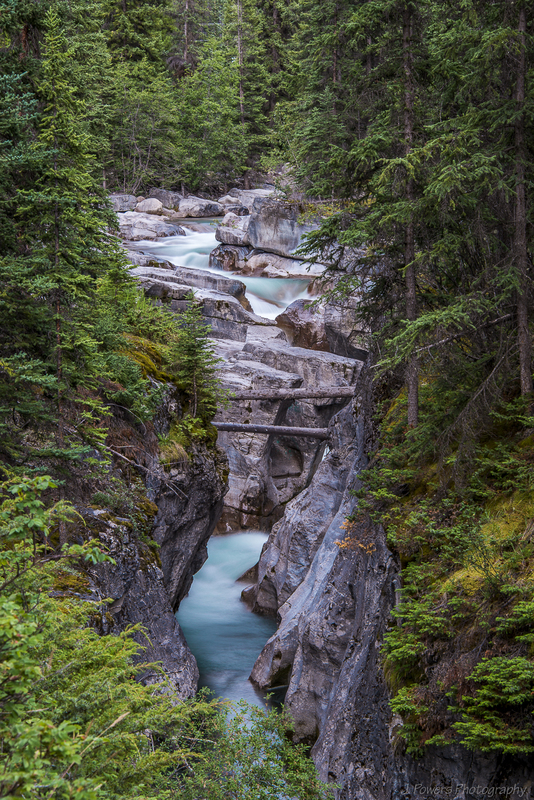 Once the water flows into a glacial lake, it can take on the turquoise color. The water in Maligne Canyon is, perhaps, this bright blue because it is sourced from the lake and not the glacier itself. The hike from the top of Maligne Canyon is great on the way out, but what goes down must come back up, and there are some steep parts. The path, though, is well worn and easy to follow. 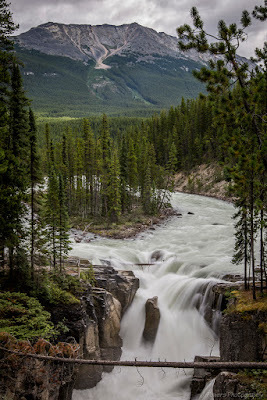 There are a few other spots in Jasper that I had hoped to photograph, but I was restrained by bad weather. Those spots are Pyramid Lake with Pyramid Mountain opposite the shoreline and Mt. Edith Cavell and the glacier and meadows located along well marked trails. 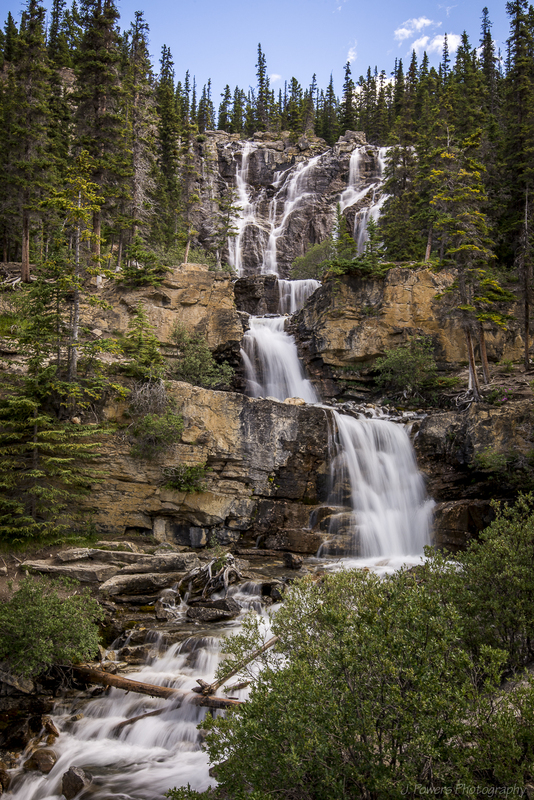 The weather did cooperate on my way south towards Banff, though, and I made some stops at some popular waterfalls along the Icefields Parkway. 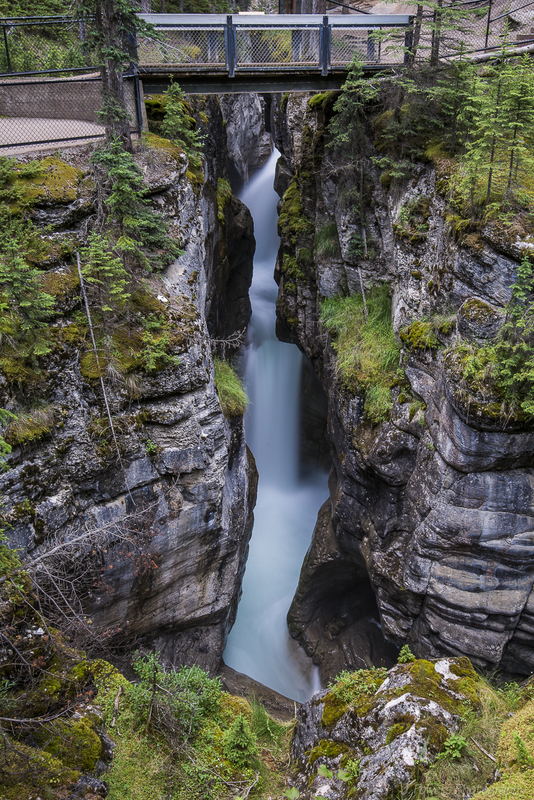 The first stop was the powerful Athabasca Falls. Easy parking in the morning hours, but I have to assume the accessibility of this site would be attractive to tour buses. Oh yes, prepare yourself to share the road with lots and lots of buses filled with foreign tourists, in addition to numerous camper rentals. Use the rule of thumb of getting where you really want to go in the beginning of the day or at the end of the day, or else accept you will be dealing with crowds, many with surgically attached selfie sticks. 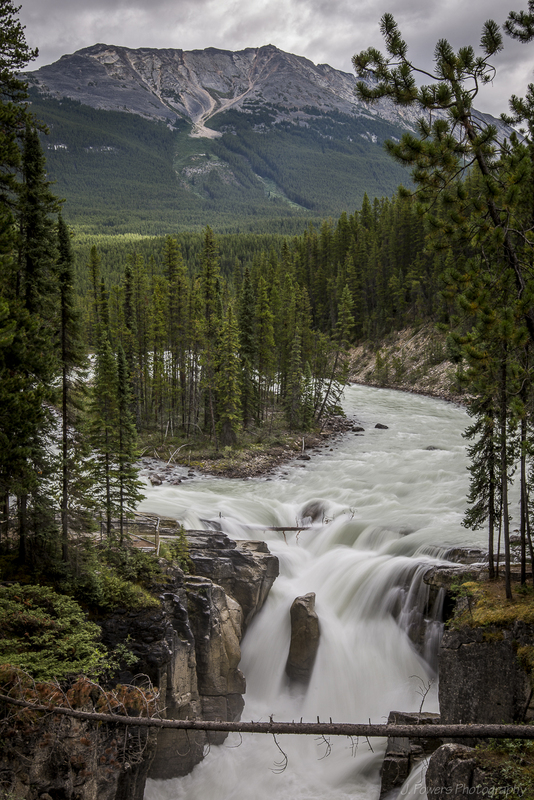 The next major waterfall heading south on the Icefields Parkway is Sunwapta Falls. This is another very accessible waterfall from the designated parking lot. Out of the three I visited, this one was my favorite. I love the island splitting the water flow right before the descent. 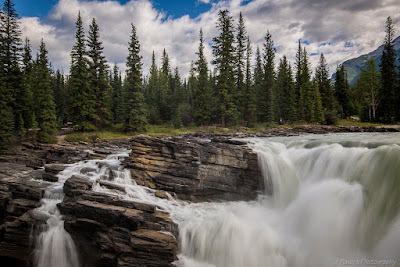 My final stop before crossing over into Banff National Park was a waterfall that is impossible to miss because it's right on the side of the road - Tangle Falls. You have to be prepared to see it because the parking area is a quick jerk of the wheel into a gravel turn out.